This 2.5 lb. Shaker Pack is convenient for spots, spills and traffic areas. Deep cleaning in a lightweight, resealable package. 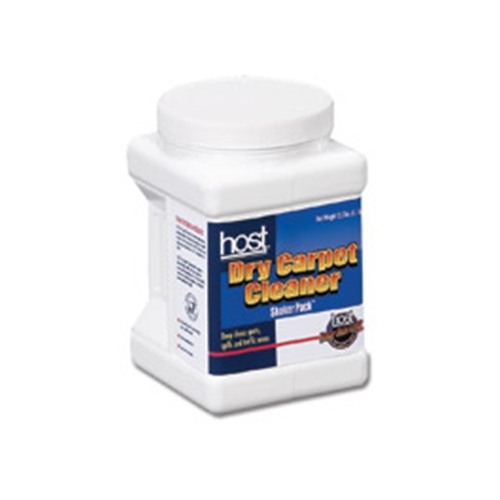 Great refill for the HOST Dry Carpet Cleaning Kit.